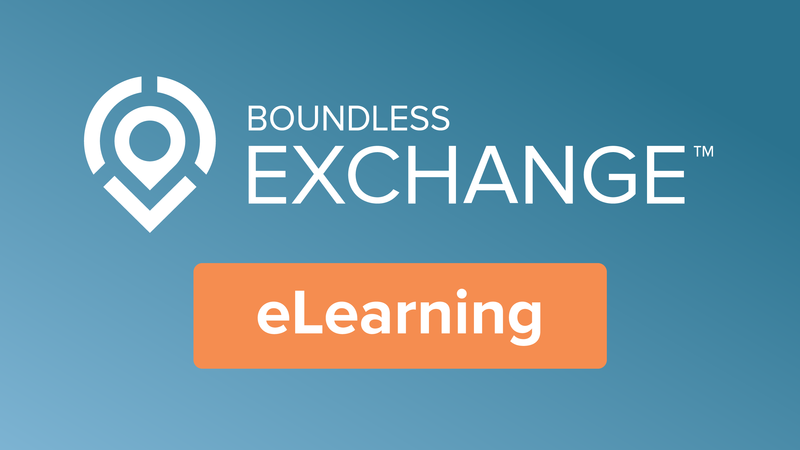 This course will demonstrate how to discover data in Exchange. There are many different ways to find, filter, and display data throughout Exchange. Whether you know exactly what you’re looking for, or have just a general idea, Exchange helps you find exactly what you need.